Our fully equipped workshop in Dundee can handle all service requirements for today’s garden machinery. 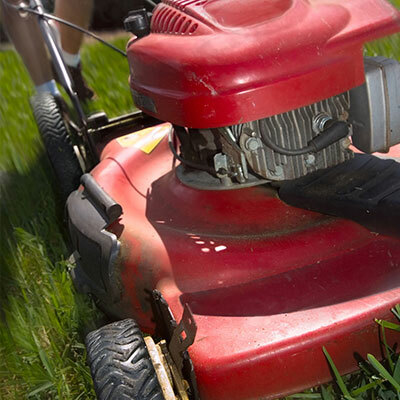 With a large stock of parts at our workshop, and the ability to order any part on short notice, we guarantee to have your lawnmower up and running in no time. We also have the latest grinders for accurate cylinder mower grinding. We can carry out some minor repairs and servicing on site, so please contact us so we can arrange to inspect the machinery.